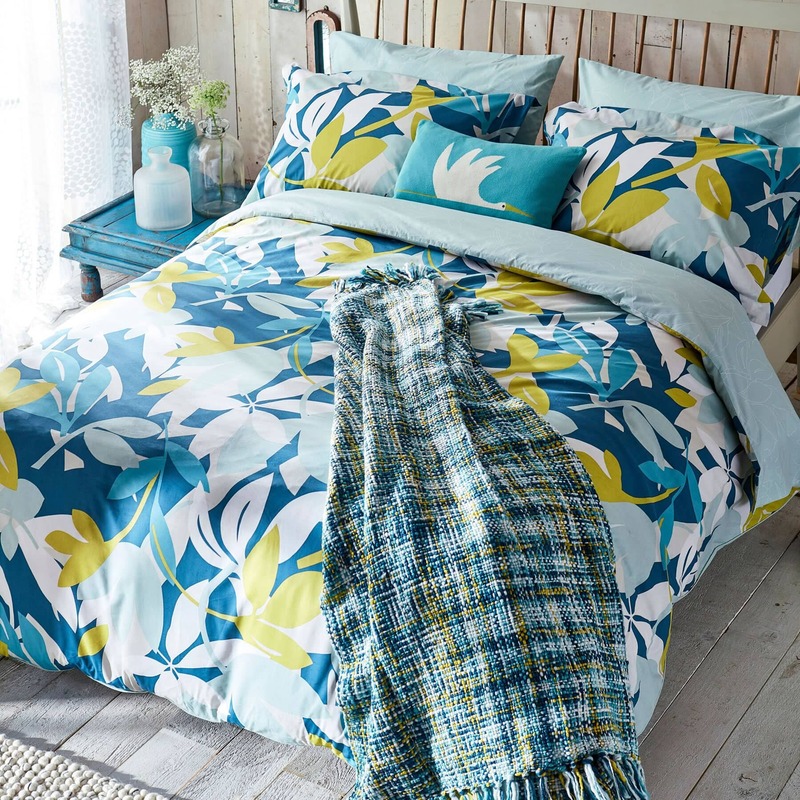 Fresh vibrant tones and funky floral prints adorn the striking Baja range. 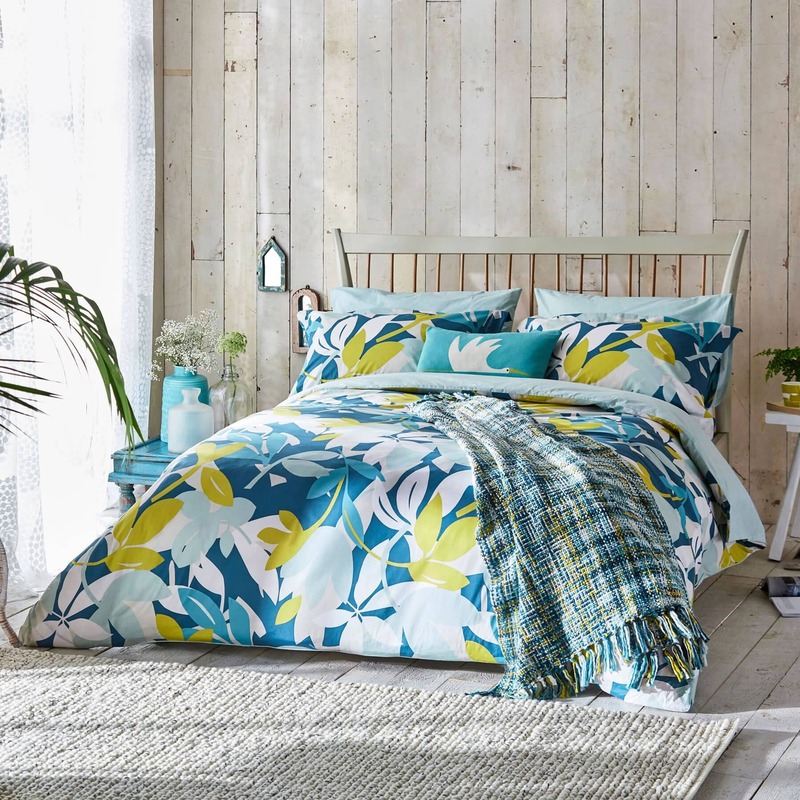 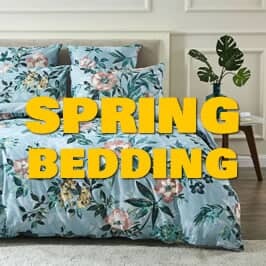 Stylised large scale leaf patterns in dynamic teal, mint and citrus envelop the duvet and Oxford pillowcase, with an all over floral outline on the reverse. 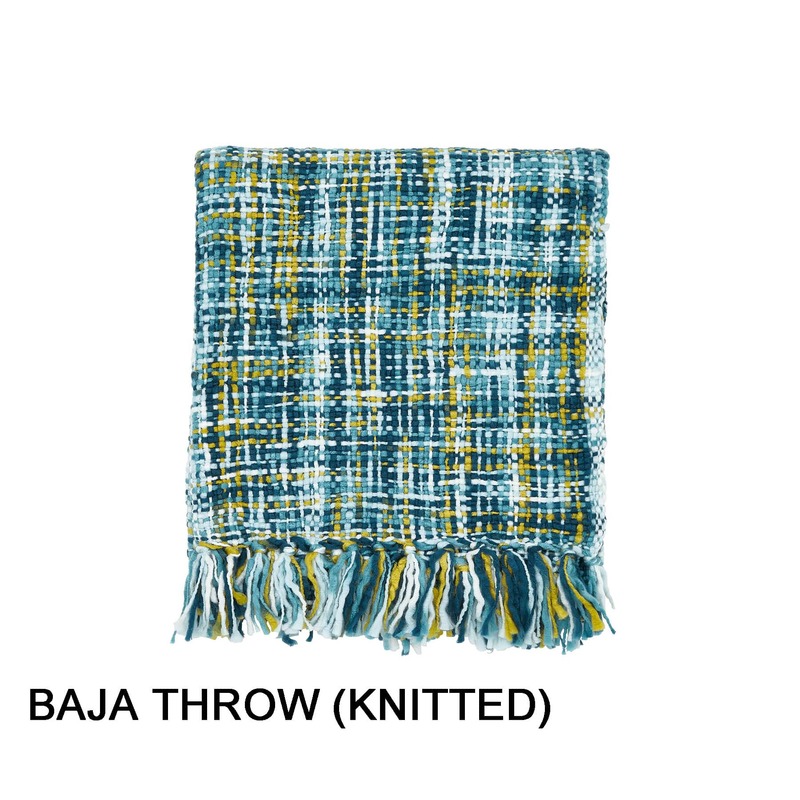 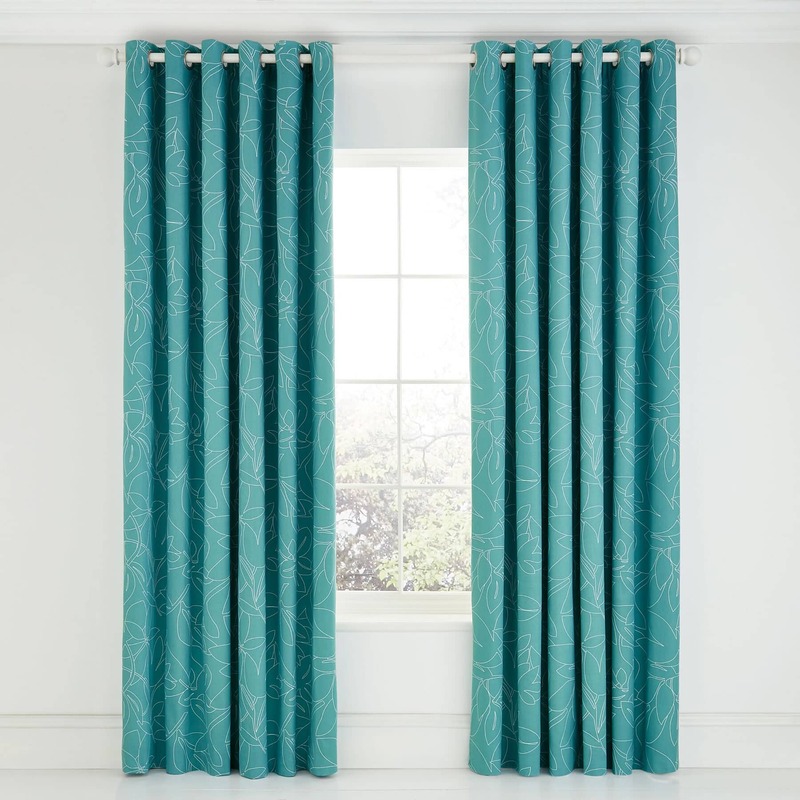 Baja is accessorised with a mutlicoloured kintted throw, space dyed in yarns of blue, teal and lime blended together to create a striking display of colour. 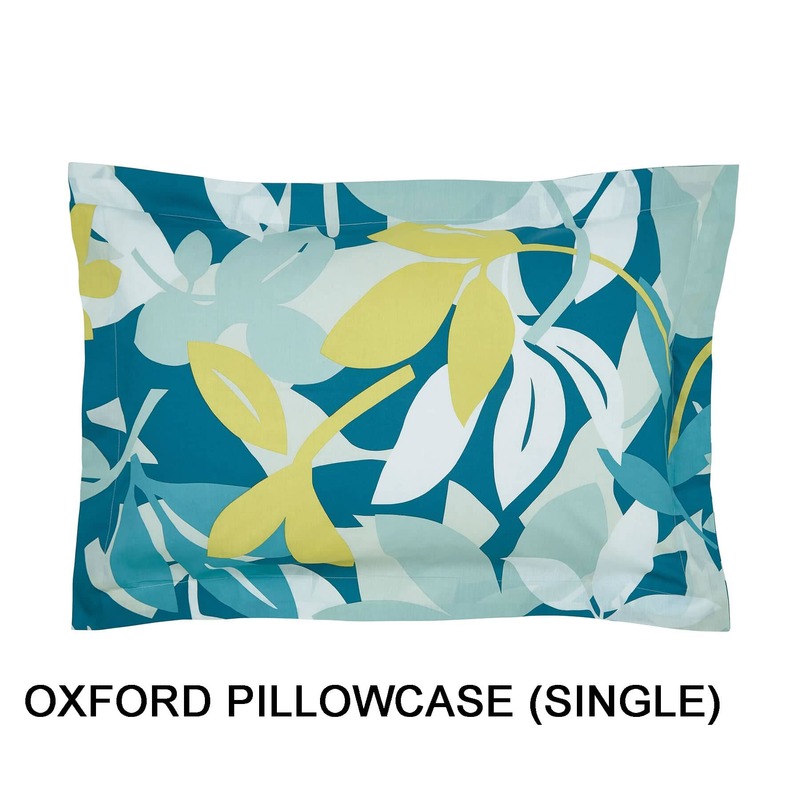 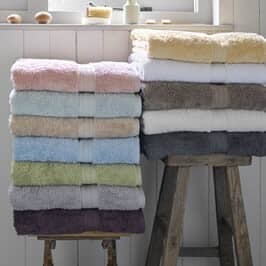 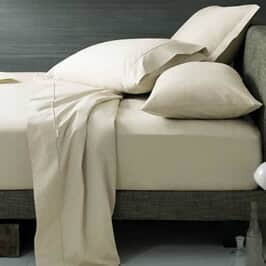 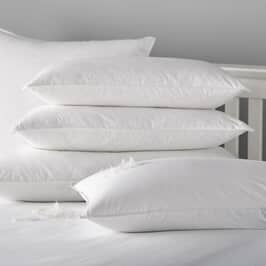 Oxford Pillowcases are sold individually and match the front of the duvet cover. 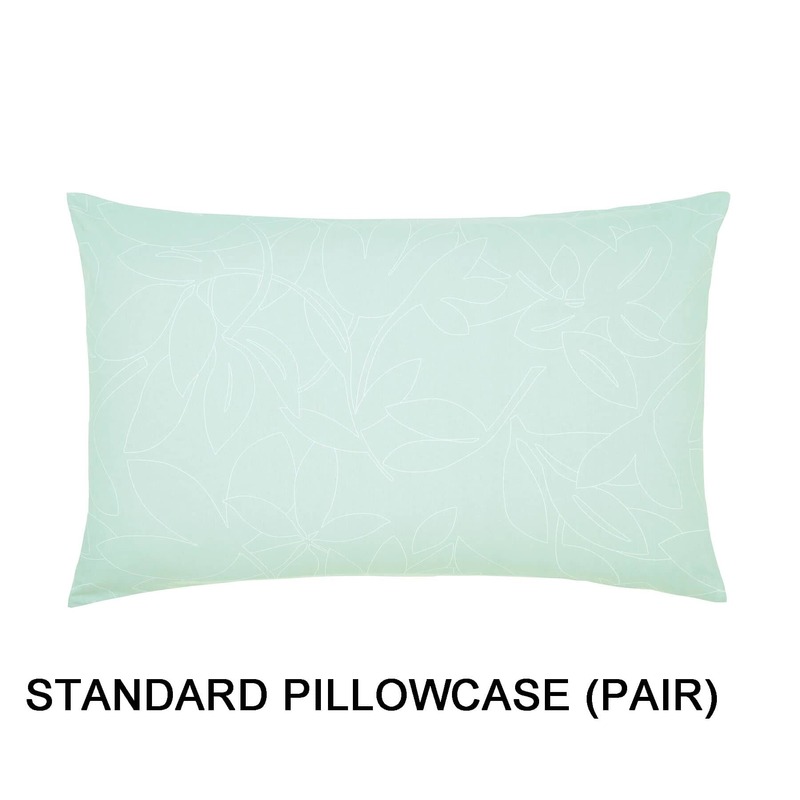 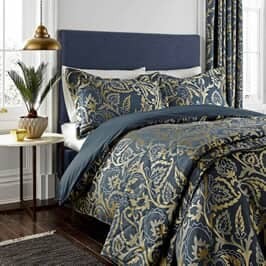 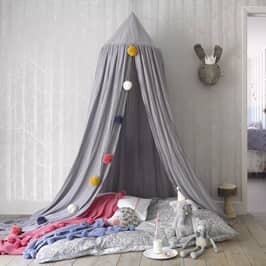 Standard pillowcases are sold in pairs and are teal with a shadow leaf print and match the reverse of the duvet cover. 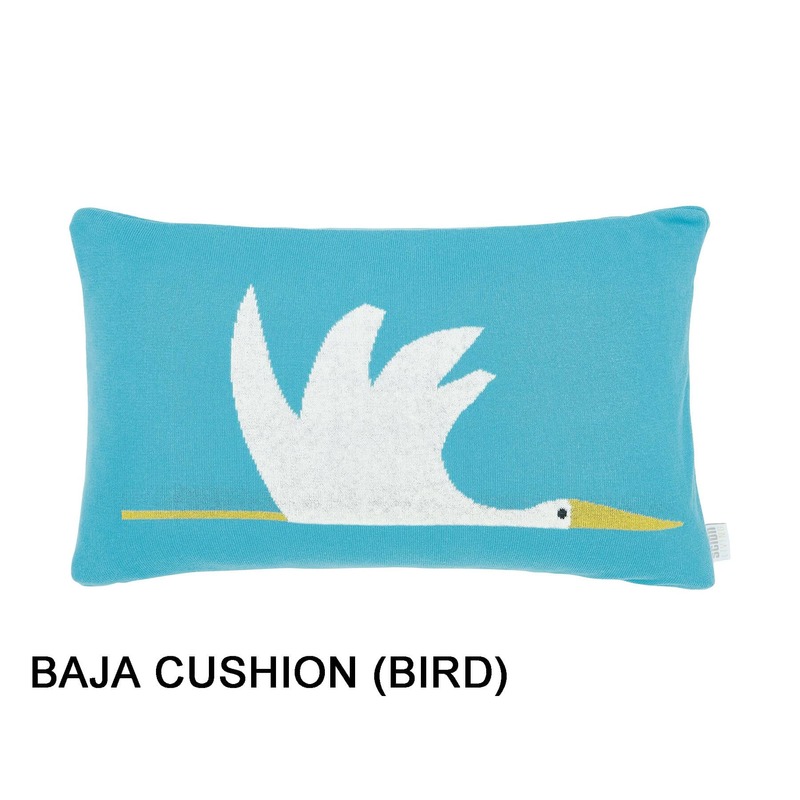 Be the first to review Scion Baja click here to write your review.